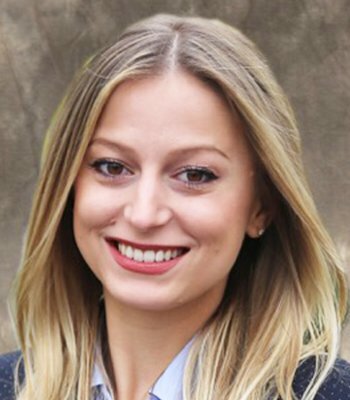 Samantha Tullio is part of The Kase Group’s Investment Sales advisory team. She focuses on business development, research, acquisitions and dispositions. She joined The Kase Group in 2018 with a strong foundation in many facets of commercial real estate, including leasing, development, acquisition and disposition. Prior to joining The Kase Group, she spent seven years as a retail leasing agent with Mid-America Real Estate - Michigan, where she advised national retailers, institutional investors and local investors, on strategy. Her experience also extends to medical office and general office. For two years, Ms. Tullio oversaw the leasing of a 2 million square foot, privately held, Metro Detroit real estate investment portfolio.